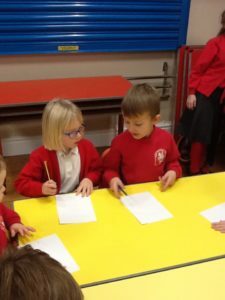 During a longer assembly with Mrs Phillips, the children all got together to find out about each other. 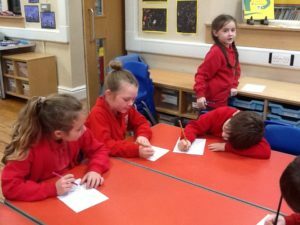 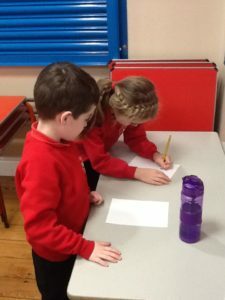 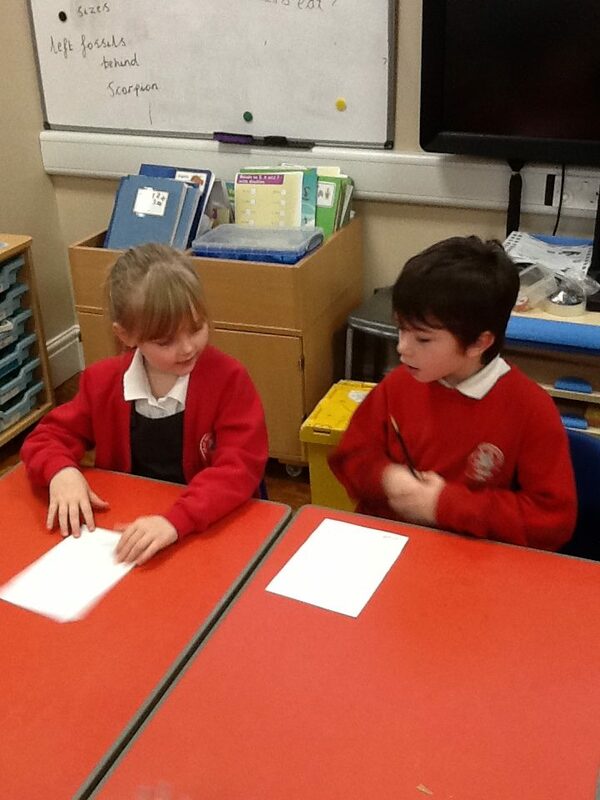 We worked with partners from another age group and asked them what they were good at. 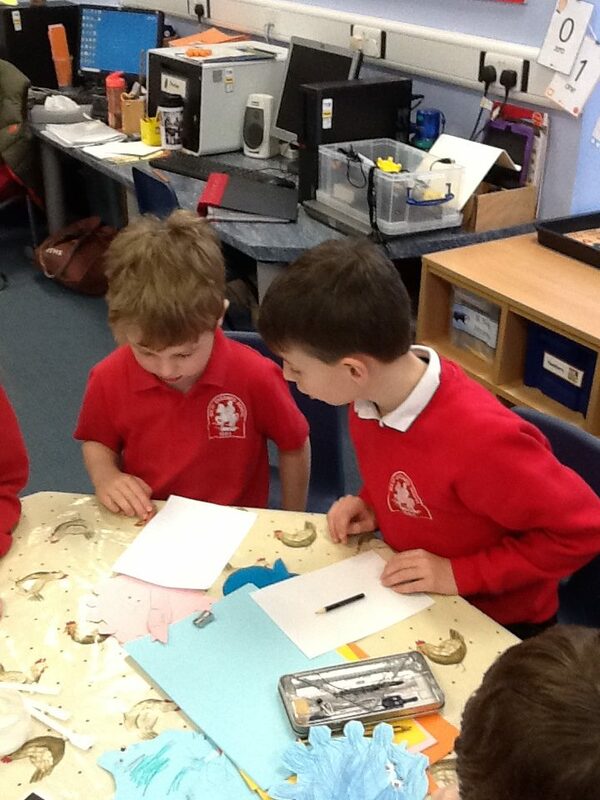 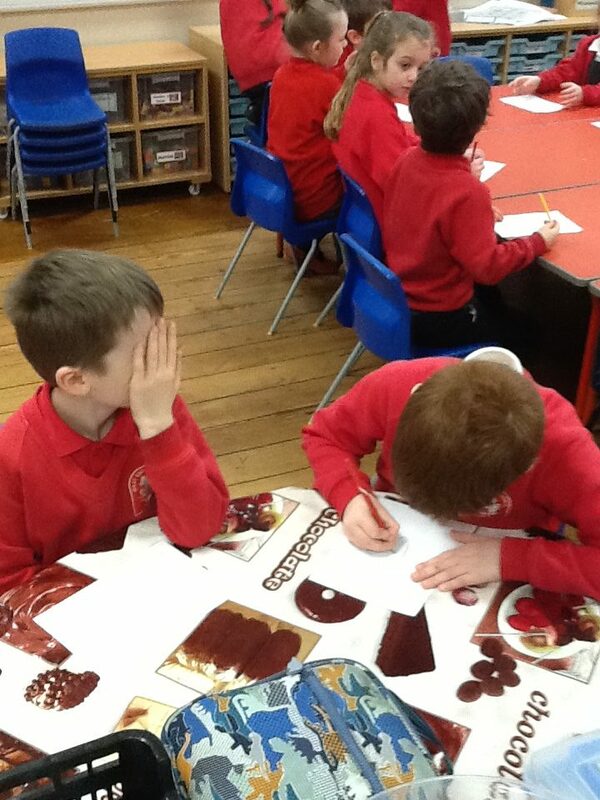 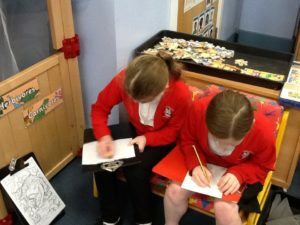 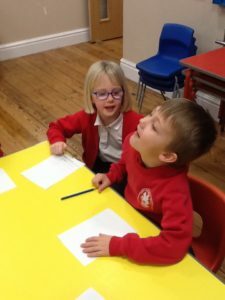 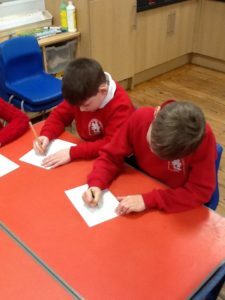 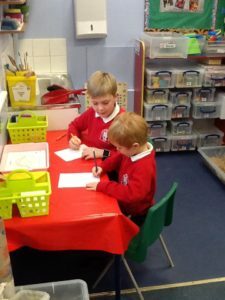 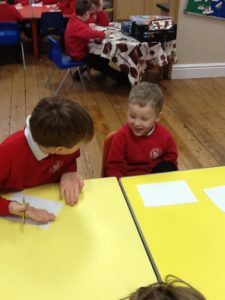 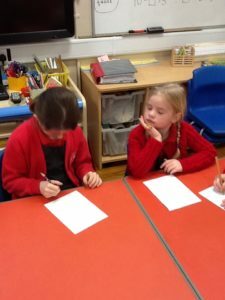 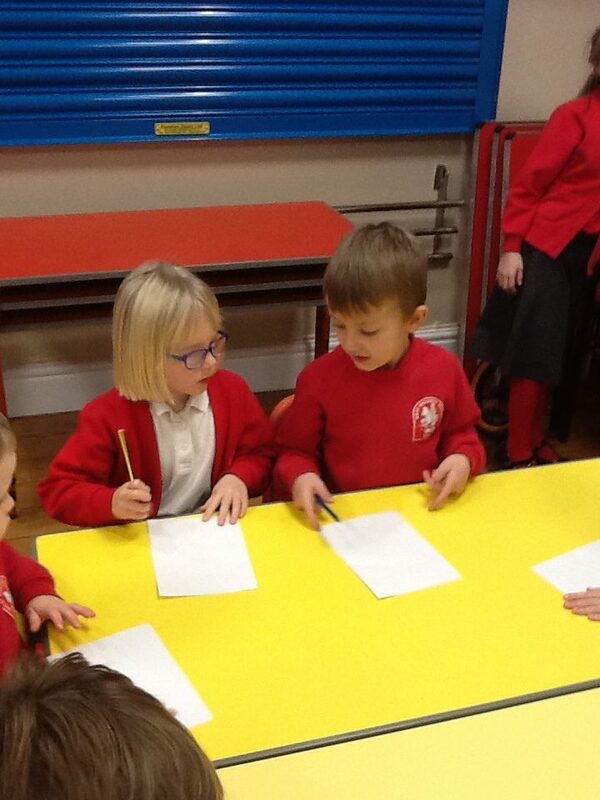 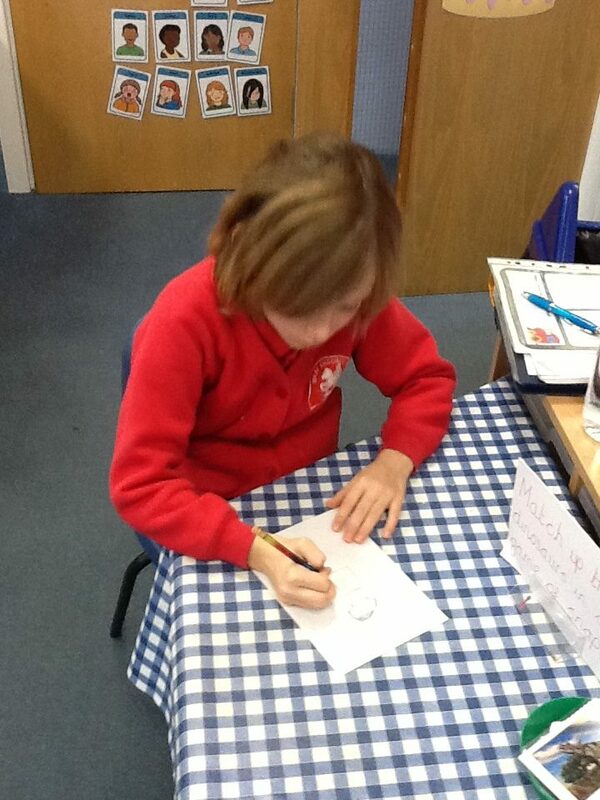 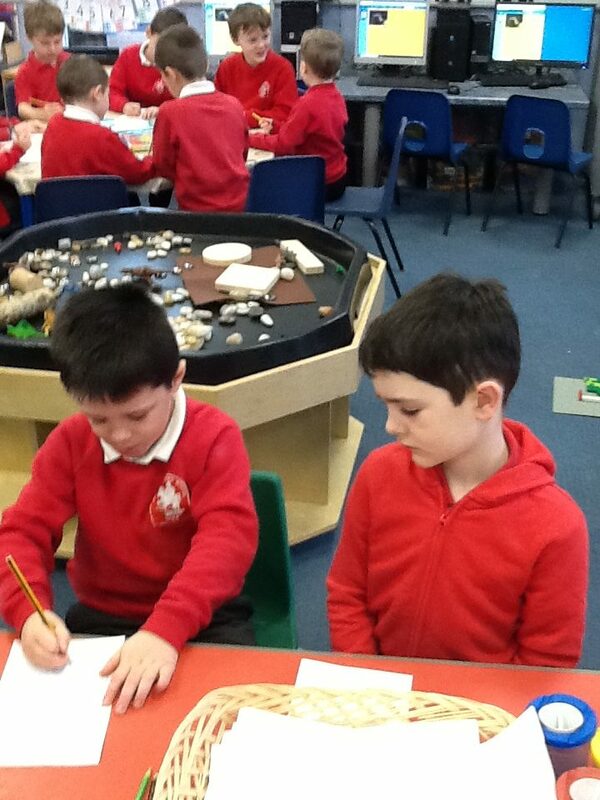 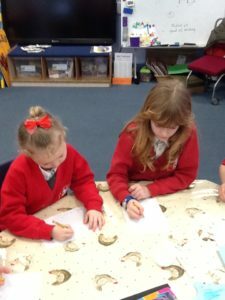 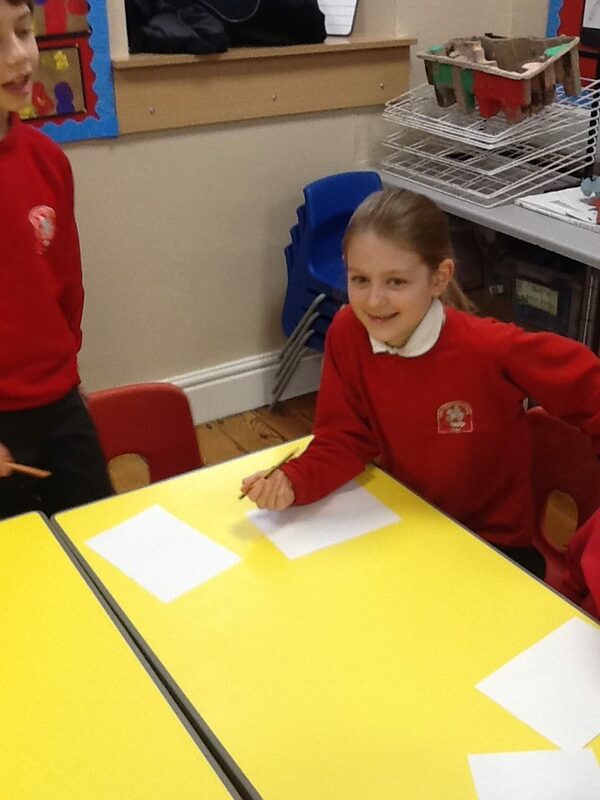 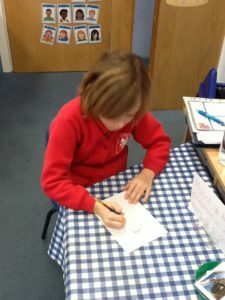 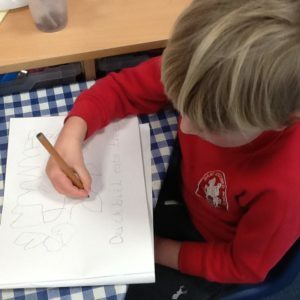 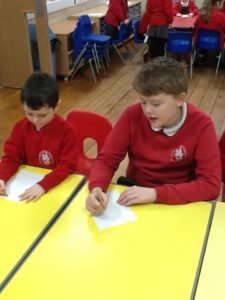 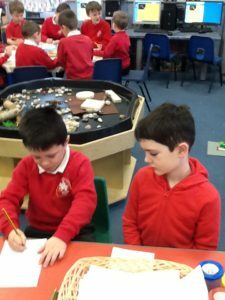 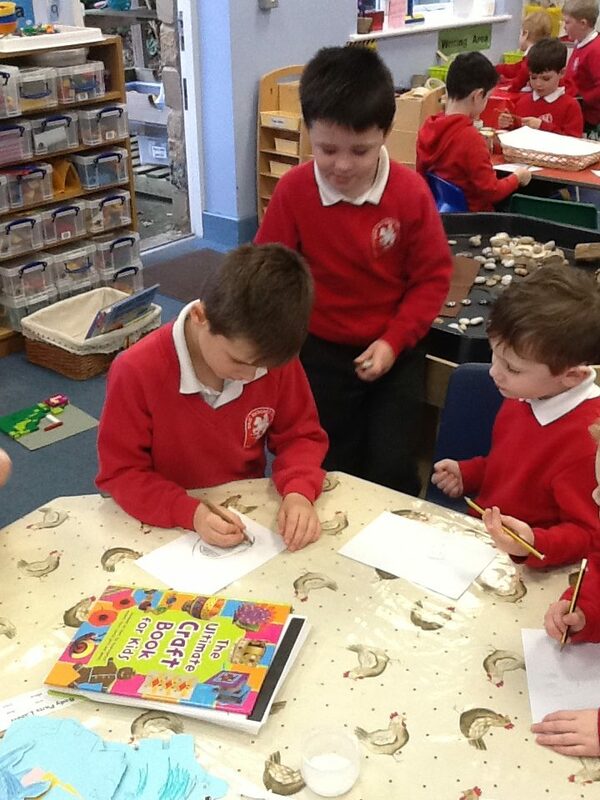 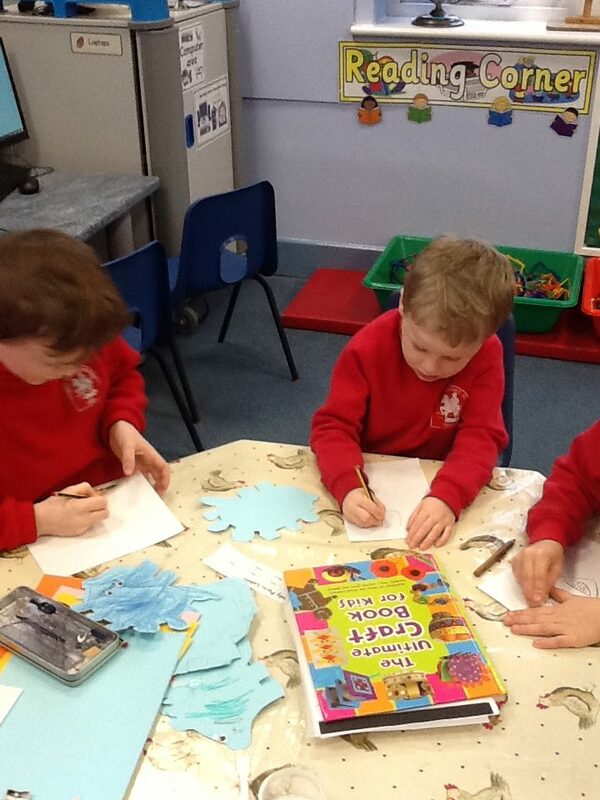 We then drew a portrait of our friend and wrote a sentence to go with it. 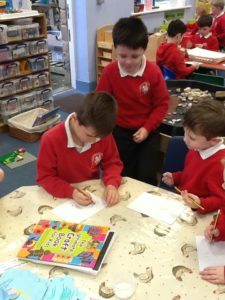 This was a great exercise for finding out about other children that aren’t in our class and being sensitive towards others about what they enjoy, even if it is different from what we like.